Into mid-December and am feeling good about my working out, though I had a slight stomach bug over the weekend and didn’t work out for three days. My body was happy with the rest, but not with the bug that’s for sure. It felt good to get back to the gym and try to sustain the loss from the bug. It’s holding out currently so I am happy about that. Trying to really focus on calorie intake and be vigilant in MyFitnessPal app entries. Still working out twice a day and am happy with that too. 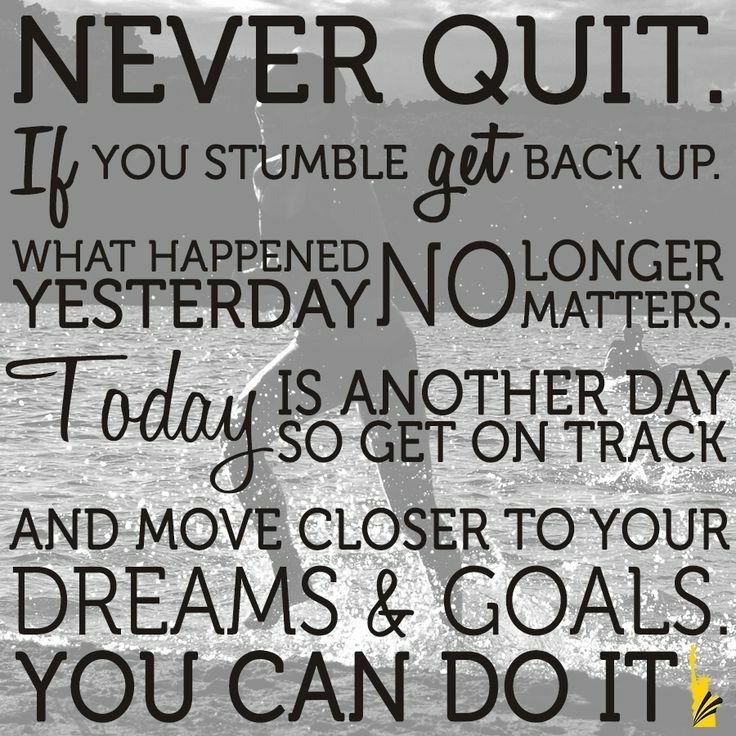 So all-in-all this weeks New Years Resolutions – Week 49 Update is pretty good. And not only is it pretty good but I actually had something really cool to do this week. 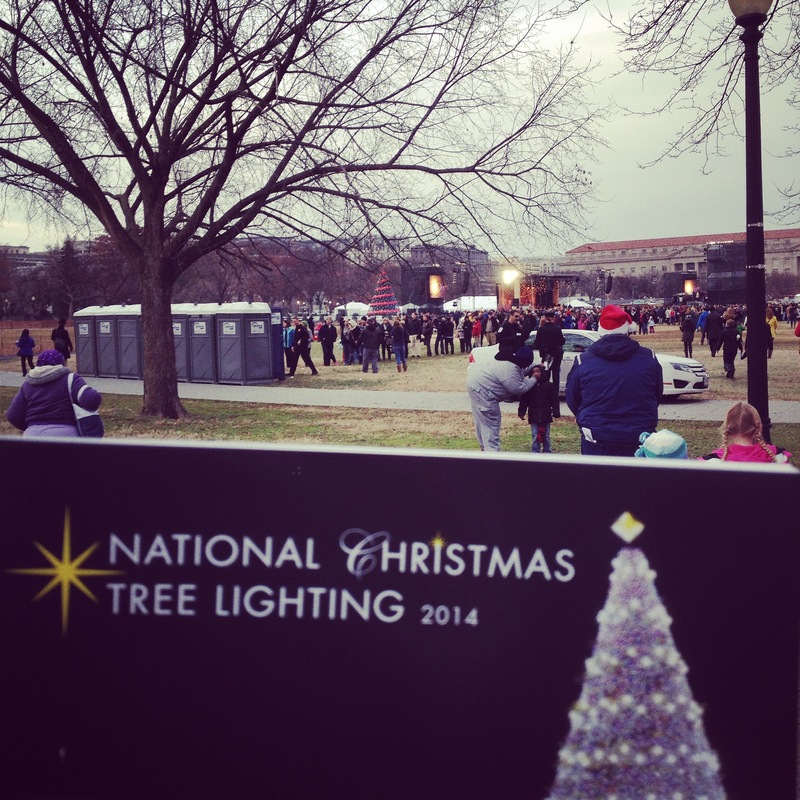 I went to the 2014 National Christmas Tree Lighting!!! What?!?! How cool is that? 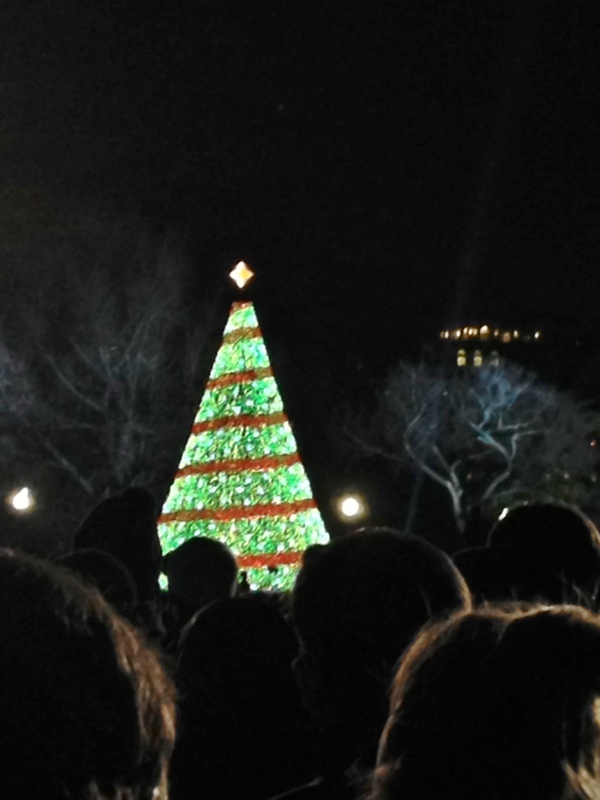 The tree lighting was so cool – and not just because of how cold it was. I mean I got to go to something I have only ever watched on TV. And I got to see the pres and fam, Tom Hanks and Rita Wilson, Patty LaBelle. They were all from a very long distance, but I saw them. Besides it being so cold just standing there, I was disappointed that each singer only performed one song (not like a concert where they did a few) and I was surprised they flipped tree switch at the very beginning. I figured they would have waited until the end. I mean that switch went and within 5 minutes people were leaving enmass. 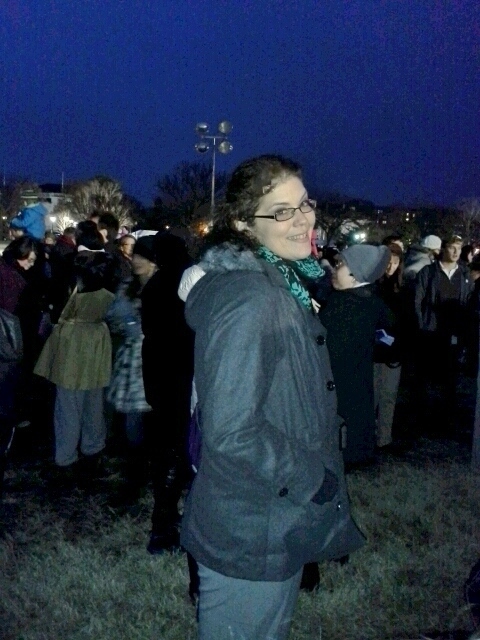 I mean, why would you stand around in 40 degree cold just to see a tree lit and not stay for the whole 1 1/2 hour event? People are weird. So for the updates, my eating has been good. Did well at grocery store not buying junk. Been getting up in mornings am working out and at the gym after work. This may se weird to many, multiple workouts = no life. But it makes me happy right now to see the calorie burn, if not necessarily a weight loss. 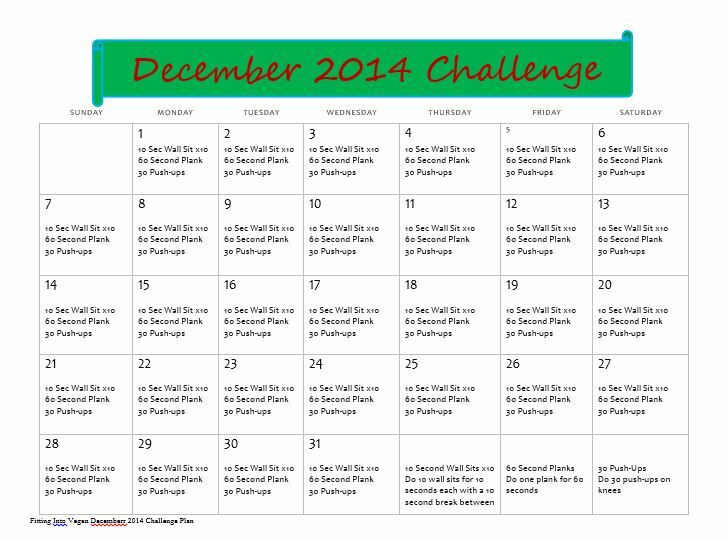 Come workout with me – make this month of joy and happiness more about fitness and staying track than eating all the goodies. Enjoy them, but work them off! 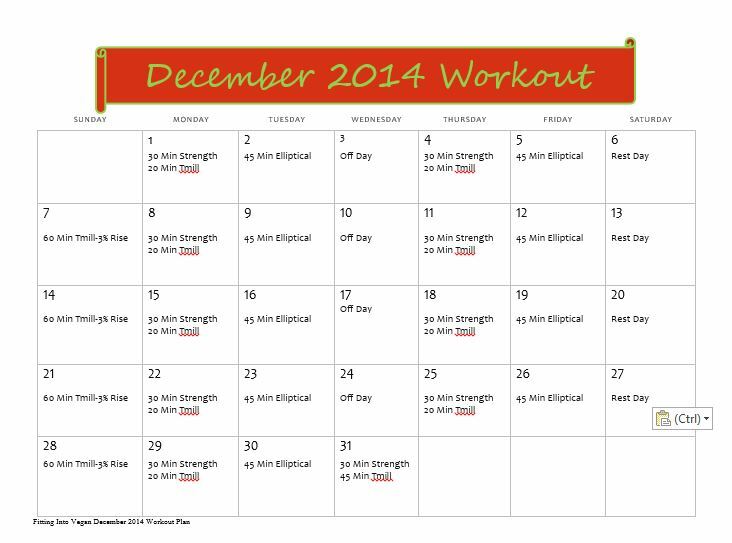 Ready to get and stay toned for December? Let’s do it! No messing around this month!